Fundraiser for Martin Ganapoler by Darren Jacoby : Help a Bear in Need! Help a Bear in Need! 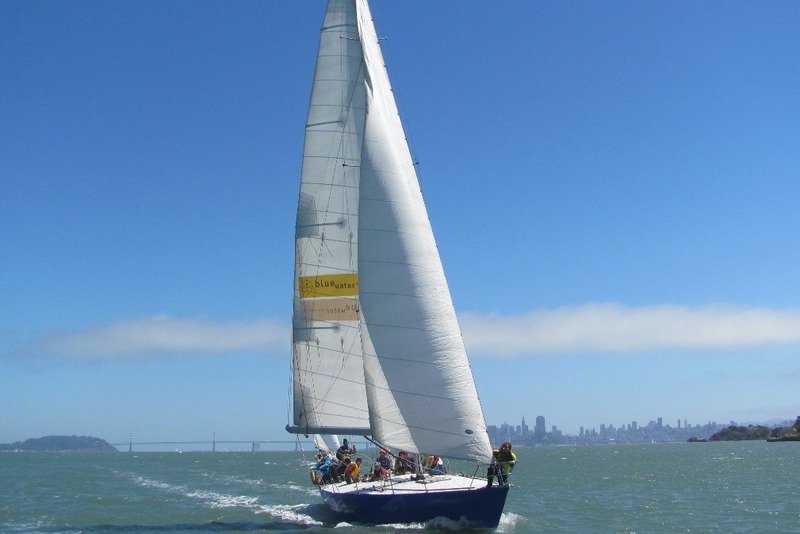 In 1997, the 46 ft sloop and TransPac Race champion “Bravura” was generously donated to the Blue Water Foundation . “Golden Bear”, as she was renamed, has been serving the foundation ever since. 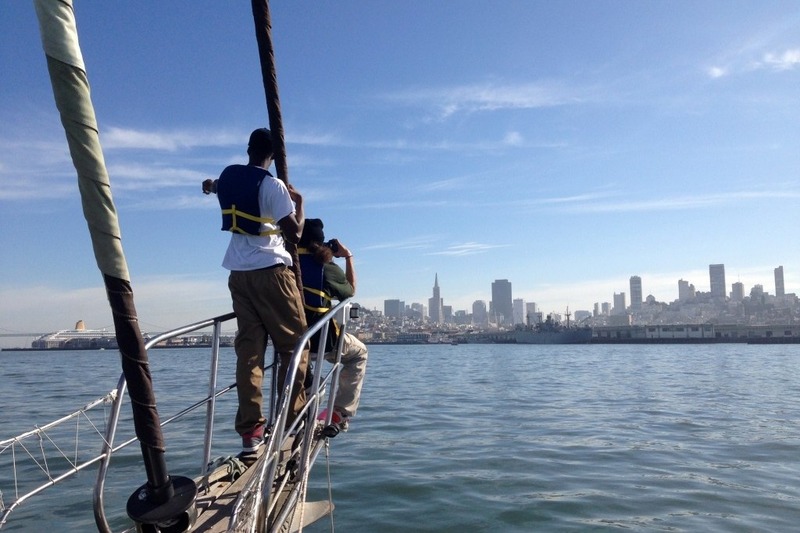 Through the years, she’s hosted literally hundreds of sails where underserved youth have benefited from the experience of sailing. She continues to serve today, however this beloved Bear of ours is in need of some help. Time wears on us all, especially hard working boats like Golden Bear. We’re running the Help a Bear in Need campaign to address some critical repairs that will soon keep her from serving the foundation and the kids who benefit. Blue Water Foundation doesn’t reach out very often for fundraising, but we felt that this need is so important to our continued support for our programs that we would do so. 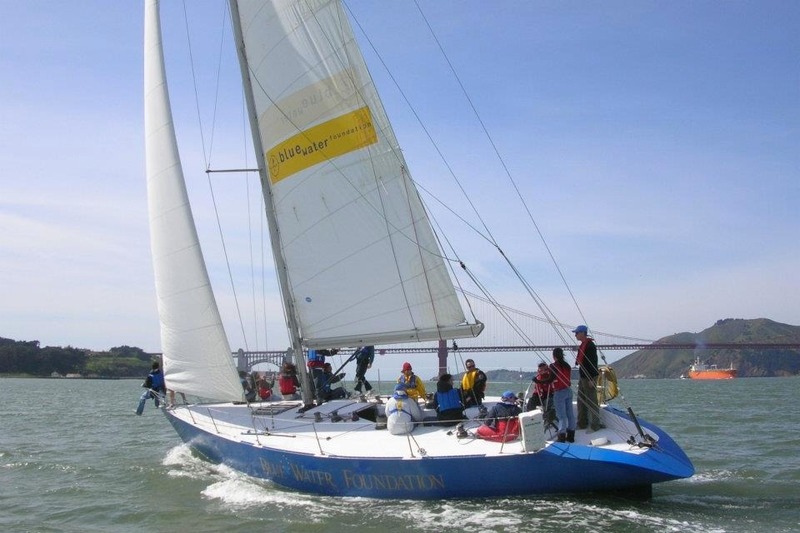 Blue Water Foundation of San Francisco is an all-volunteer nonprofit 501(c)3 corporation operating since 1992 that gives at-risk youth an opportunity to sail. To achieve our mission, we work with the San Francisco Unified School District, the San Francisco Police Department and various other Bay Area Youth Programs. Through our programs, we give young people the experiences of teaching, leadership, and trying new outdoor activities. This provides a foundation for self confidence and a new perspective on the capabilities they already possess while promoting a healthy, active lifestyle. Thanks to Matt Zarem, Shannon Kastner and Martin Ganapoler, (who will be receiving and disbursing the funds from the donors to pay for the repairs) for help in organizing the campaign!